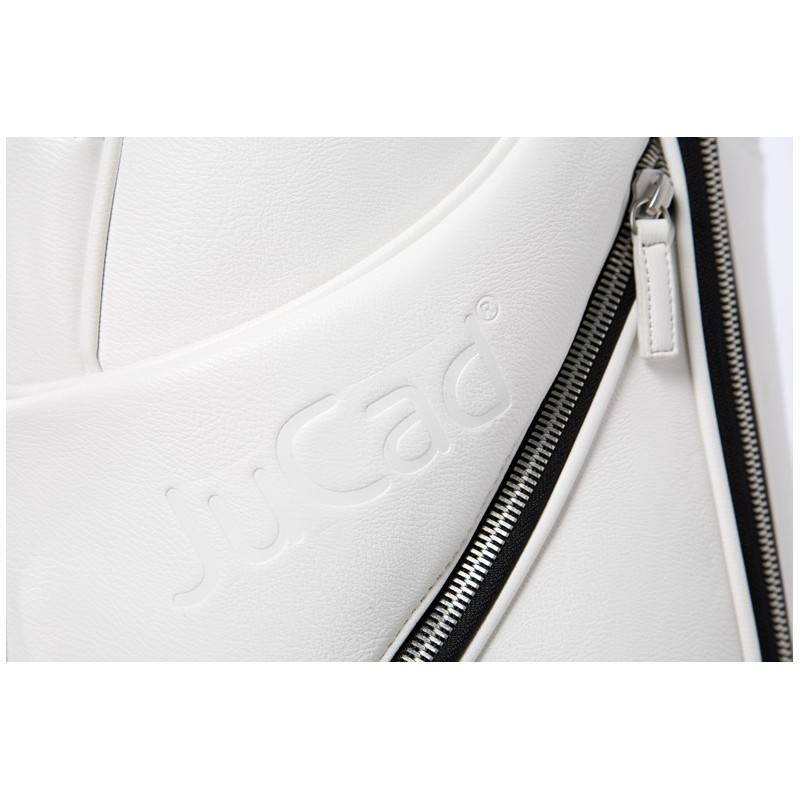 The JuCad Style golf bag has a modern design, but is at the same time sporty and chic. 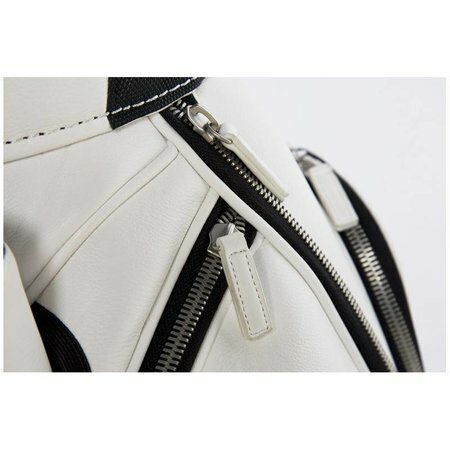 This is due to the use of a combination of nylon and artificial leather or the option of full artificial leather. This beautiful bag has a big tube of 9 inches so there is plenty of room for your golf clubs. The tube has a nice 14-fold club distribution so that each club has its own place. 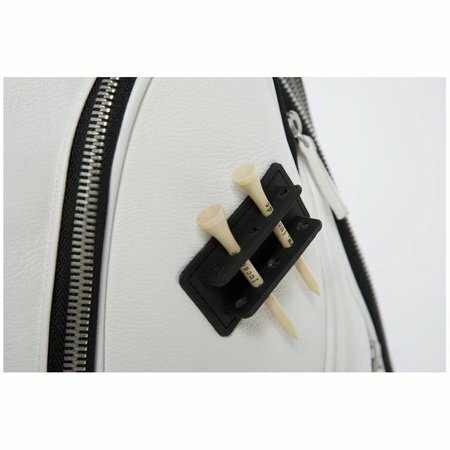 And the best thing about this is that the clubs do not touch each other in the bag with the grips, so that you can easily grab the clubs without resistance. Of course this bag also has many compartments around so you can store the rest of your equipment (balls, tees, clothing, etc.). The JuCad Style even has a large refrigerator compartment and also for those who have an electric JuCad trolley, a special compartment for the battery. If you do not have such a trolley or hand trolley, you can of course use this course as an extra box. 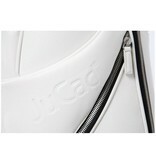 And to top it all off, the JuCad Style has an integrated rain cover so you can keep your golf bag and contents dry.